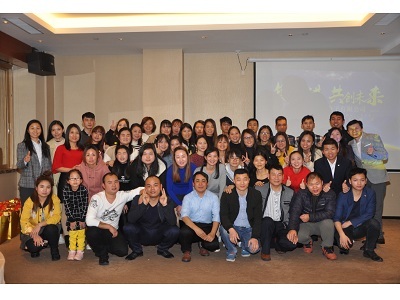 In order to goodbye to 2018 and embrace 2019, Best Technology hosted a year-end party on January 18, 2019. The party began with a passionate speech by the general manager. He complimented the achievement of last year and talked about the development direction of 2019. Next, we held an award ceremony to recognize in acknowledgement of people’s work for the company. Although we have gone through a series of hard time due to the complicated international situation in 2018, our flex circuits still got the first place. 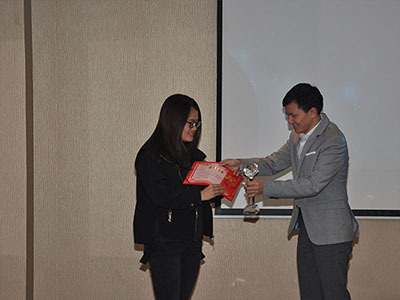 Mrs Celine won the sales champion of flexible PCB. 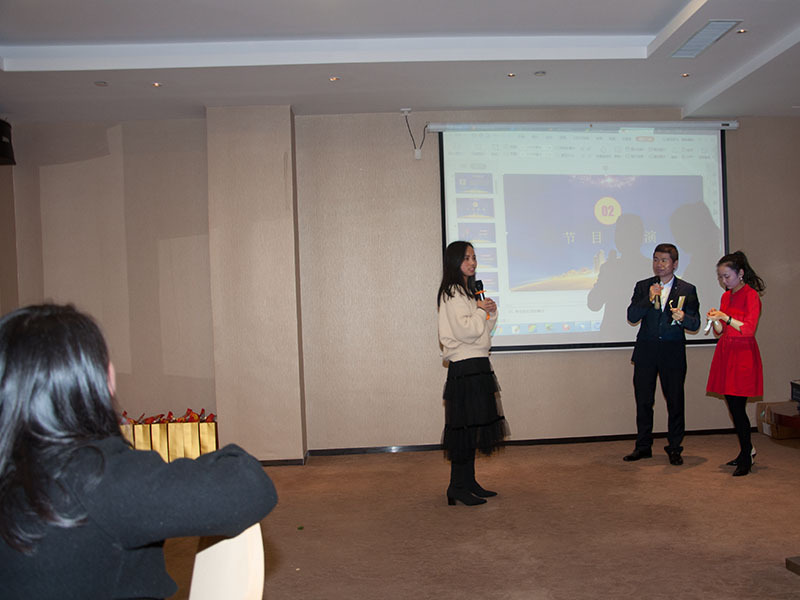 In the year-end party, our team gave a lot of talent shows to enrich the entertainment programs, including singing, dancing, magic and so on. Our hearts got together to enjoy the happiness and relaxation. In order to reward those who have worked hard for a year, we set up an activity of prize draw, too. In this way, the party reached to a climax. 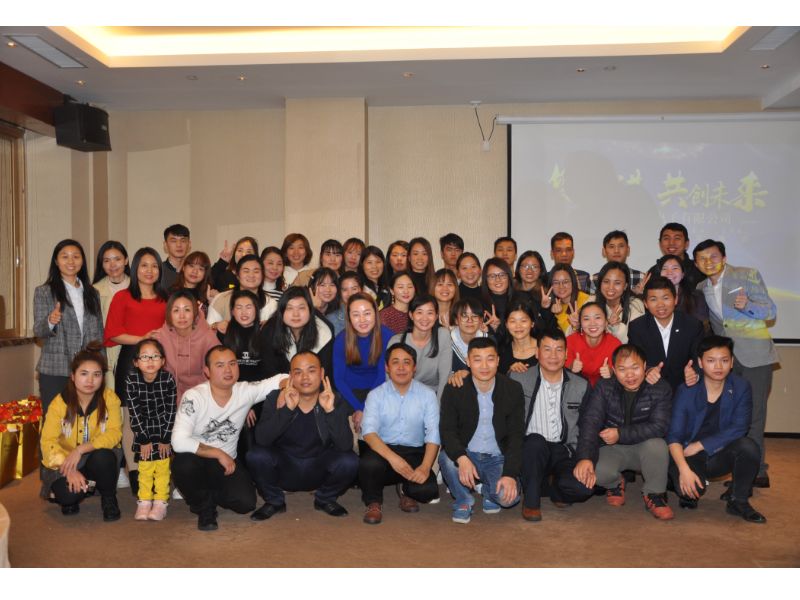 The party came to an end with a song called Tomorrow Will Be Better and we believed that we will hand in hand to create a brighter future for Best Technology in 2019. Meanwhile, we will also try our best to give you competitive supply of single side flex circuits, double side flex circuits, rigid-flex circuits etc. in 2019. 1. Do not overlap when layout double-side BGA and a certain of distance is required left. The reason why to do that as it is difficult to repair if there is poor BGA on one of sides. 2. 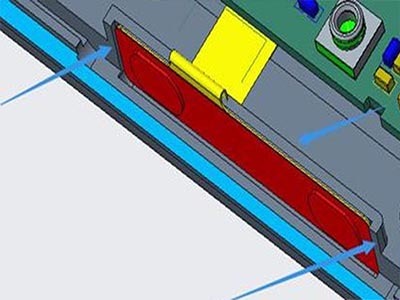 In order to prevent the BGA on the bottom from melting during the second time reflowing, it is required to decrease the bottom temperature in the second time reflowing. It is better to decrease the bottom temperature lower than to the melting temperature of solder joints to ensure that the solder joints do not melt again. What’s more, you can fix the bottom BGA with jig. 1. The stress resistance of BGA can be strengthened by a supporting iron frame around it. 2. 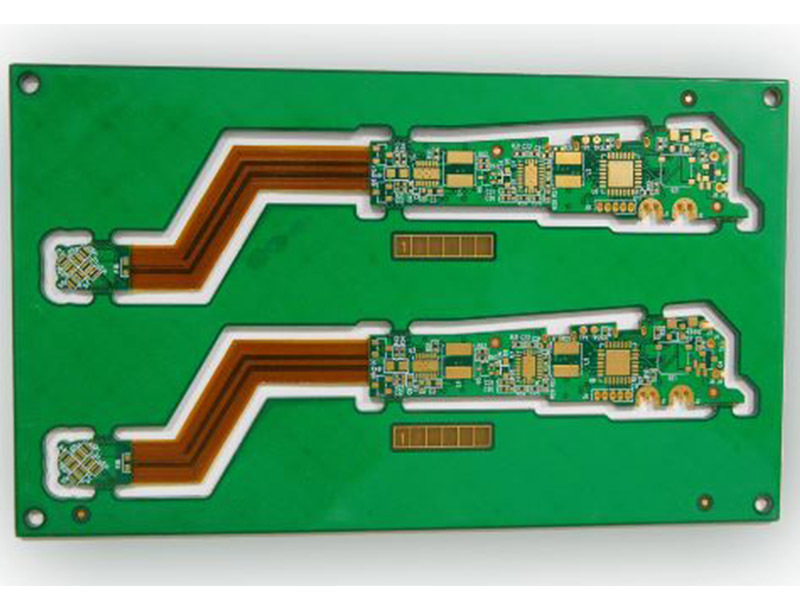 The stress resistance of BGA can be strengthened by gluing around it or on the corresponding back of flexible PCB. 3. If you aim at protecting the BGA, then you are able to add screw to fix the other parts around BGA. In this way, the other parts around BGA won’t deform easily. 4. Strengthening the outer shell of flex circuits to avoid its deformation affecting the inner circuit. How to Paste Coverlay on FPC? If you have ever learned something about flex circuits, you would know there is a layer of coverlay on it. Pasting coverlay on flexible circuit is to prevent it from the damages of dust, moisture and so on. Meanwhile, it also plays an role in insulation. 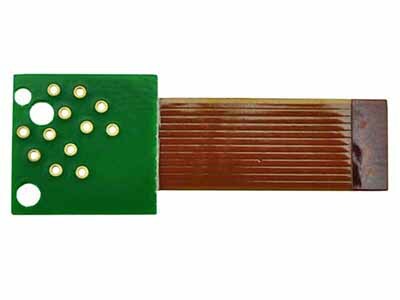 We have learned something about the benefits of pasting coverlay on flex circuits, but how to paste the coverlay? Let’s take a look. To begin with, we need to prepare the coverlay material, checking whether the soldering iron has power, cleaning the residue of soldering iron and the dust-free paper. Checking whether the coverlay and film have problems, including missing punching, missing drilling, too large burr on the coverlay etc.. After that, clean the dust on the surface of coverlay with packaging cleaner. Cleaning the worktable and putting the coverlay, soldering iron and other tools in the right place. Checking whether there are oxidization, litter, dust etc. on the flex circuits to be pasted. Pasting the coverlay should follow the requirements of process and the MI data. It should be strictly follow the “C”marking line, pad or counterpoint hole when align. How to peel the coverlay off: putting the covelay on the optical desk, but please remember that the release film is facing up and the coverlay is facing down. After that, holding the coverlay then peeling off the release film slowly. Fixing the coverlay on FPCwith soldering iron after the coverlay is aligned with the “C” marking line of the flex circuit board and ensure it is correct, so that the coverlay can not deviate or peel off. However, please remember the soldering iron can not burn the products. Single-side lamination: after pasted the coverlay on FPC, it should be gone through the machine with temperature between 160°C-165°C. Next, until the board got cold, the release film should be peel off and carry out the single-side lamination and self-checking. 1. 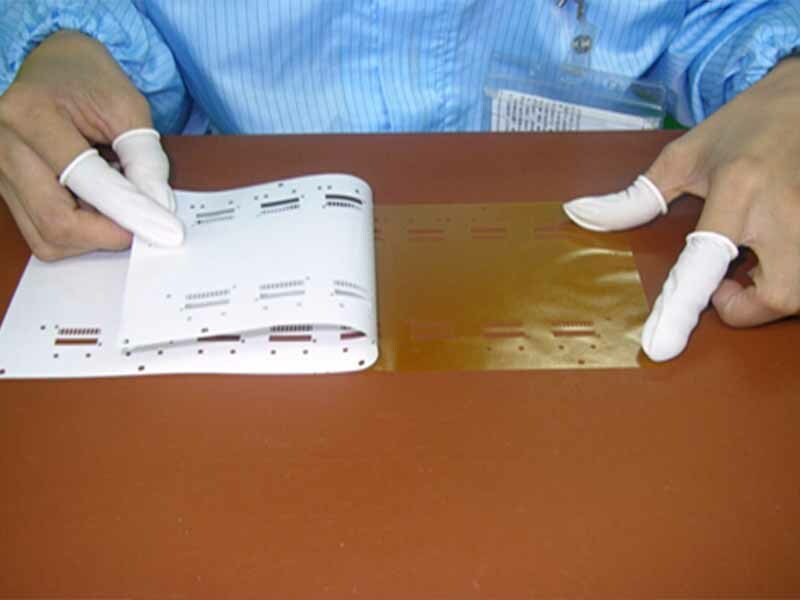 It is necessary to wear rubber gloves to prevent the flexible printed circuit board from oxidization or dirty. It must be kept clean during pasting coverlay on FPCto prevent there are dirty residues on flex circuits. It is required to check whether the coverlay is broken, wrinkled, scratched, etc..
Do not wear accessories to avoid scratching the board. It is necessary to confirm that the coverlay leave a little bit space for plating if the flex circuitsare tin or gold plating. The hand could not beyond the handle to avoid burning when holding the soldering iron. 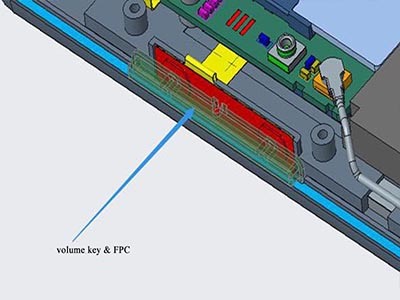 For the design of volume key and power key, there are two things required to considerate. On one hand, the position of the flex circuit. 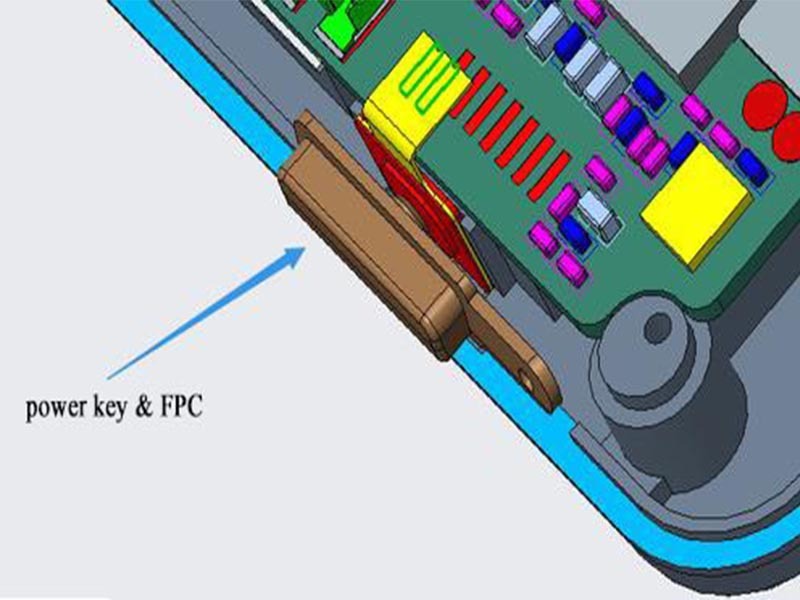 Since the flexible circuit is glued on the supported wall, three directions need to be limited if you would like to fix the FPC. As well, the designers still need to consider the installation position of the keys itself, which determines the basic structure of the keys. On the other hand, the volume key and power key are moving parts. Therefore, taking the stroke of metal domes into account is necessary and as general rule the stroke is 0.3. In addition to hard contact mode, there is also a soft contact mode (P+R), which is to use rubber or TPU (Thermoplastic polyurethanes) for the part where the key is contact with the dome, so that the sound is softer. 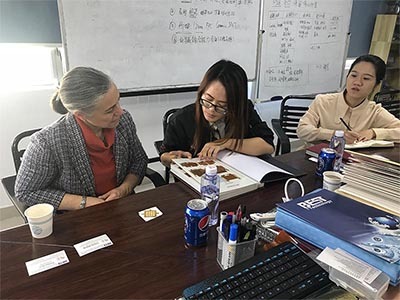 On November 29, 2018, we are pleased to host Caroline O’Brien from UK during her trip in China. Both of us have a really friendly and nice talk in the meeting room of Best Technology. 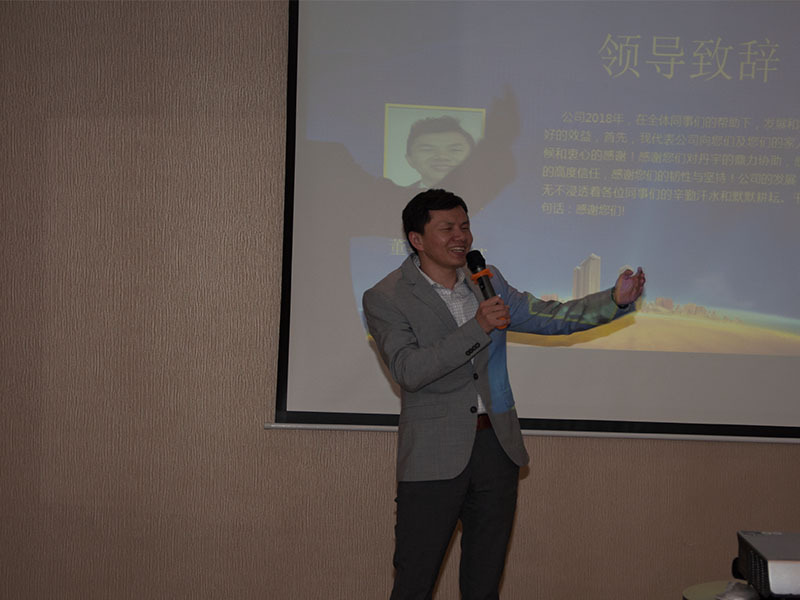 During the meeting, we introduced something information of our company firstly. Then the detail information of flex circuits in the sample album also explained in details by our account manager Celine. After that, the customer recognized the comprehensive strength of our company. After the short meeting, Caroline went to visit our FPC factory in the company of our general manager Peter. The manufacturing process of flexible circuits that customer interested in are explained clearly by Celine. 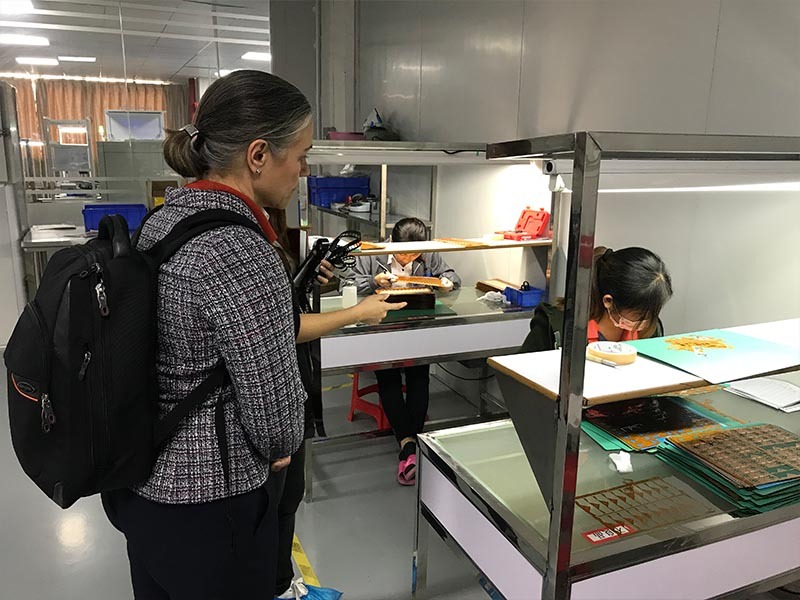 Caroline was satisfied with our equipments of production line with high performance and high quality. After the visit, Caroline knew Best Technology in further. In the future, we hope we can make it better and provide the most suitable and the most satisfying service for our clients, too. Since throwing its hat into flex circuits manufacturing industry, Best Technology is always dedicated to be customers’ best partner of flex circuits and rigid-flex circuits in China, to serve worldwide customers. We can see this scene a lot in the science fiction movie. Although you are still on the way to home, but the water heater has already heated the bath water according to your off-hours. Even if you are stuck in the traffic jam, there is no need to worry about the water getting cold. Because there is a setting in your car and you are able to set another time to heat the bath water. We will live in interesting times in the near future as soon as this comes true. The connected home, with the ever-increasing devices and functionalities produced for it, has the potential to transform how we experience residential living – both in terms of how we interact with our residence as well as how this interaction positively influences our everyday lives. The development of connected home expands the market of flex circuits. 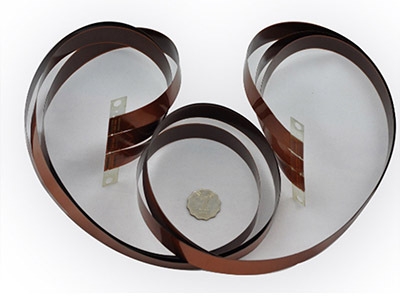 The reason why flexible circuits so popular is that it possesses the benefits of high layout density, reducing weight, eliminating connectors etc., so it becomes the first choice for connected home products. 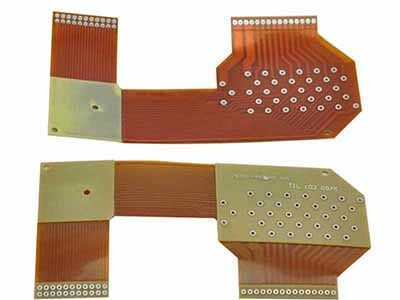 Best Technology as a professional flex circuits manufacturer for many years, we fabricate various type of flexible circuits, including single side flexible circuits, double side flexible circuits, muti-layer flexible circuits, rigid-flex circuits an so on. Since established in 2006, Best Technology always tries its best to catch up with the steps of the times and spares no efforts to make flex circuits those can meet the requirements of the market. 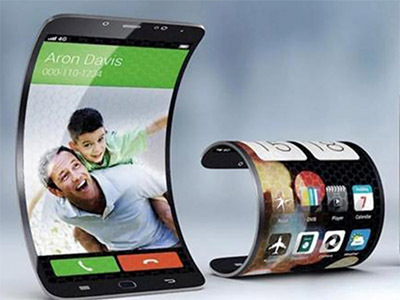 Royole Corporation released the first foldable flexible screen mobile phone (FlexPai) last month in the world. Its release perfectly figures out the long-term contradiction between HD large screen and portability. Meanwhile, it created a new way of human-computer interaction. 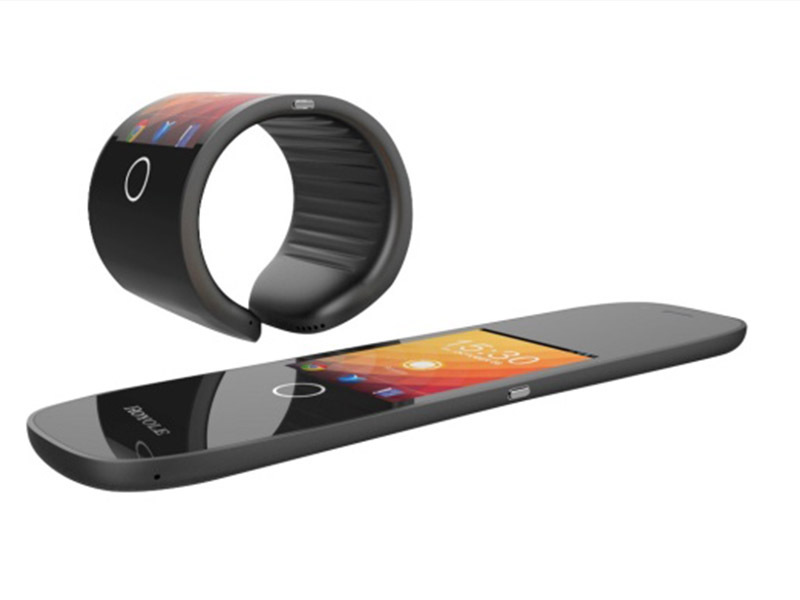 Actually, in addition to mobile phones, flexible screens are widely applied in smart home. The televisions with curved surface screen are no wonder to everyone, but most of people will keep an eye on flexible screens. If the flexible screen can be used in display devices of smart home, the display devices will have more affinity in human-computer interaction. Think about it, there are many interactive displays that can be turned on and off at any time, everywhere. Then your home will seems like the scene in science fiction movies. 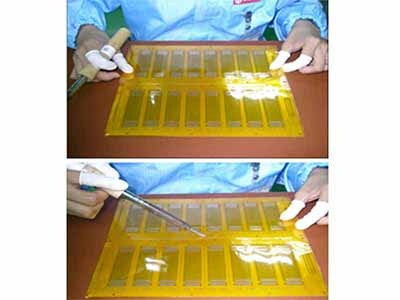 But if we would like to realize the flexibility of the screens, flex circuits must be used in the designing. Because as the name implied, the flexible circuits possess the benefit of high flexibility which make them can be folded at your will. 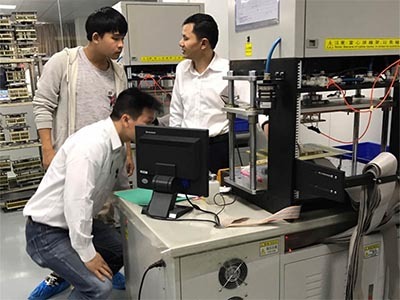 As a professional vendor of flexible circuits, from 1 layer to 10 layers, 2 layers rigid-flex to 16 layers rigid-flex circuits, Best Technology is always be your best partner of flex circuits in China. With the fast development of Best Technology and the improvement of our equipment, we keep expanding the international market, too. 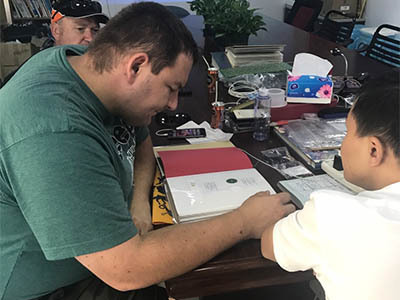 More and more foreign customers are attracted by our high quality products and advance technology. 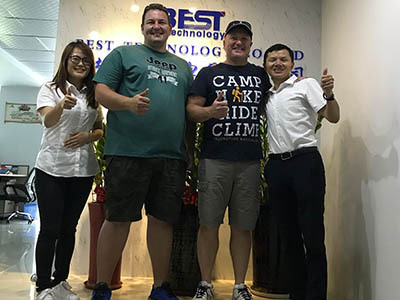 0n October 25, 2018, another foreign customer who is from South Africa came to visit us. Meanwhile, they do a lot of field work to find more suitable products and more satisfying service. 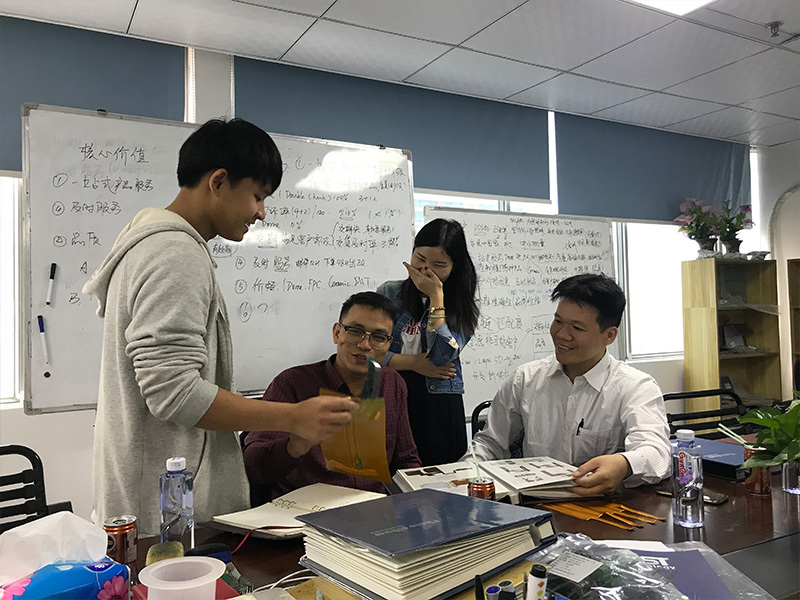 During this visit, the customers had a better understanding of our strength. Our general manager Peter warmly welcomed them and talked about the information of flexible circuits in details. After the short meeting, the customers went to visit our FPC (flexible printed circuit) factory. In this way, they knew more details of manufacturing process about flexible circuits. 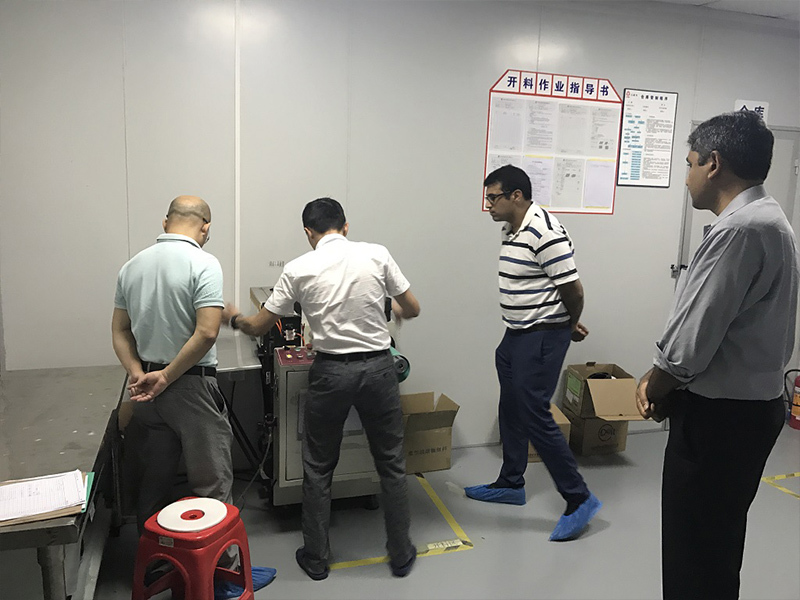 We were complimented in many aspects by the customers, including the quality of products, capability of manufacturing and advanced technical equipment. After this meeting, we knew each other in further. They were also very satisfied with this visit and both of us look forward to seeing each other again. Best Technology is always dedicated to provide the most suitable and the most satisfying service for customers. As a professional FPC vendor in China, we sell our products to worldwide. In October, 2018, since American customer Grayhill is attracted by our company culture and service, he came to visit our flexible printed circuit factory again. At first, our general manager peter had a short meeting with them. They talked about the requirement of product design and the demand in the product. After the conversation, we showed customer the production equipment and explained the operation methods to them. Next we went to see how to operate the equipment and learned more details about the manufacturing process. The more the customer know about us, the stronger sense of trust is. The customer and our company both got a lot from this visiting. 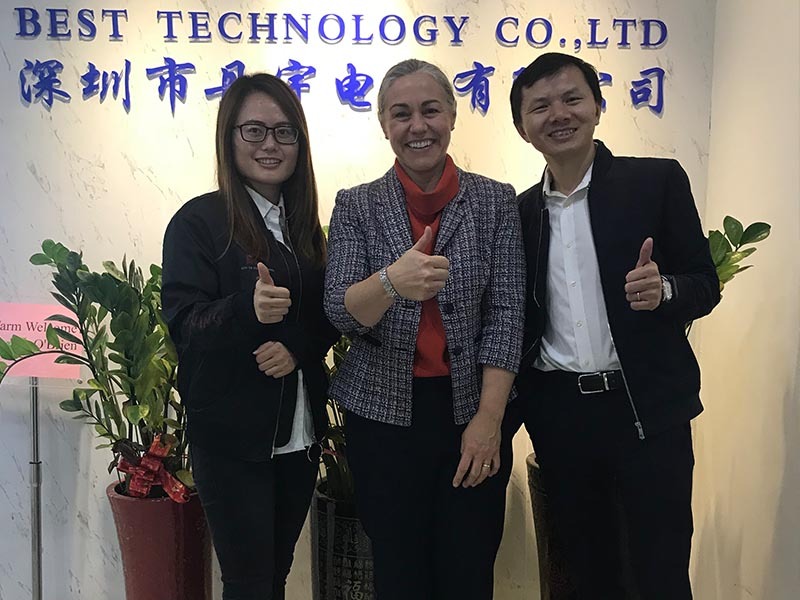 Hoping we can do better and make customers satisfy with our service and products and to be customer’s best partner of Flexible Circuits in China. On October 18, 2018, Customers Son and Nguyen from Vietnam visited Best Technology. 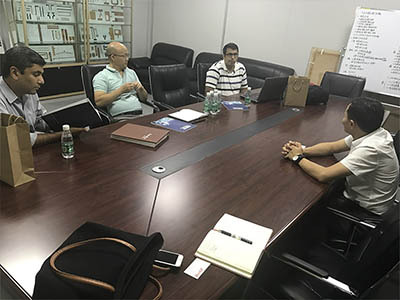 At first, they visited our office and would like to know more about the Flex PCB design. 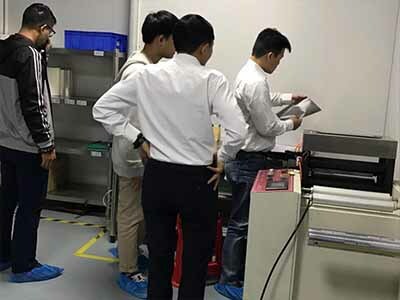 So they came to our Flex PCB factory for visiting. 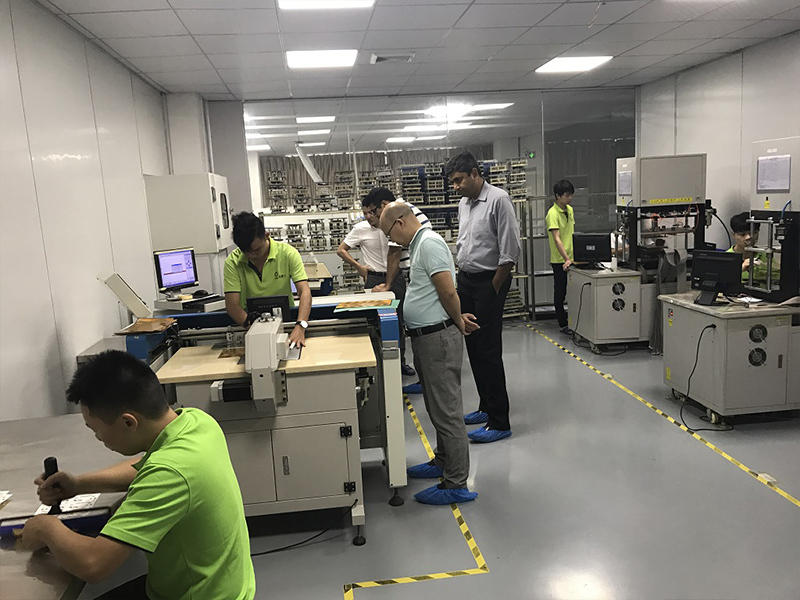 During visiting the FPC factory, they learned more details about our workshop and the FPC manufacturing process. 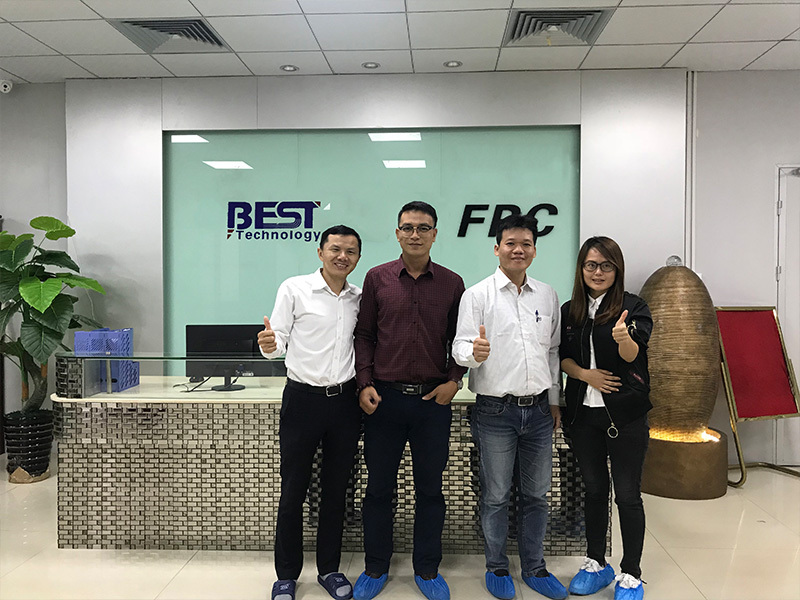 After they knew the product and the manufacturing process in further, customers and we both believe that Best Technology is able to provide the most suitable products and the most satisfying service for our clients, to be customers’ best partner of Flexible Circuits in China! 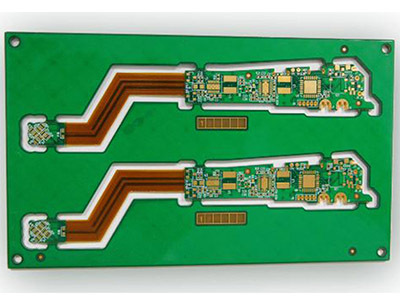 BEST always be your best choice of Flex PCB. And we hope the partnership can enhance our capability to supply our customers with good quality Flex PCBs.